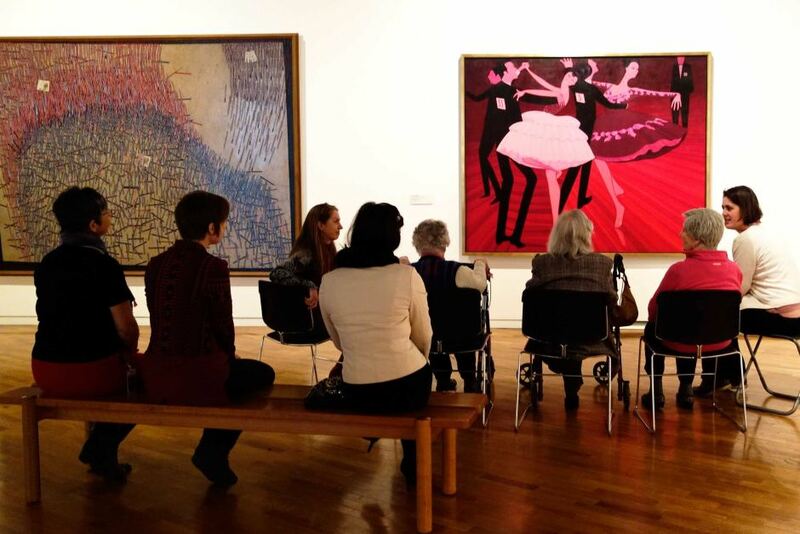 The National Gallery Australia (NGA) in Canberra are offering arts therapy tours to help people with dementia overcome isolation. 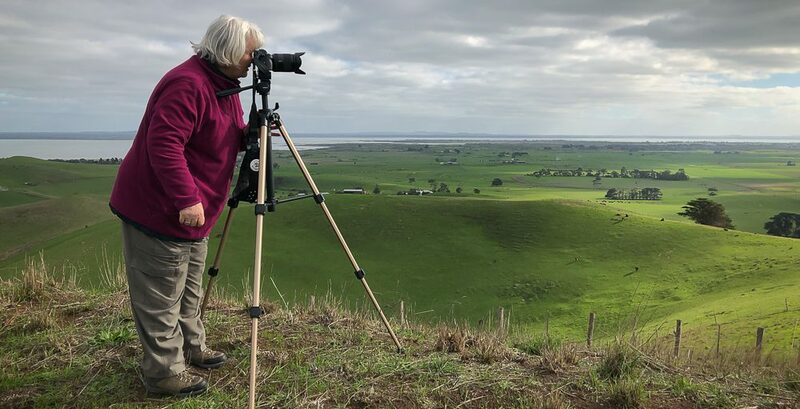 These art therapy tours helps them stay connected with the wider world by engaging them in conversation with others, helping them be inquisitive and look for meaning in what they are viewing. This process assists in reducing their anxiety and distress. “Windows on the Walls” Photo: Residents of Canberra’s Goodwin Aged Care Services are taken on arts therapy tour at the NGA. Ref: Dyett, K. (2014, Jul 28). ABC News. [5626890-3×2-940×627.jpg]. “Windows on the Walls” Photo: Residents of Canberra’s Goodwin Aged Care Services are taken on arts therapy tour at the NGA. Ref: Dyett, K. (2014, Jul 28). ABC News. [alzheimers-arts-therapy-tour-at-the-national-gallery-data.jpg]. NB: Provided here is a pdf report “An Art Gallery Access Programme for people with dementia: You do it for the moment” for those who would like to view a more detailed report provided by Routledge Taylor & Francis Group. Reference – Dyett, K. (2014, Jul 28). 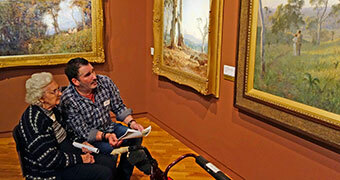 Alzheimer’s art therapy tours at National Gallery of Australia boost dementia sufferers’ wellbeing. ABC News. Melbourne. Retrieved July 30, 2014. This entry was posted in Art as Therapy, My art, Short & Sweet Post! and tagged Abstract Painter, Alzheimer's, Anxiety, Art Therapy, Art Therapy Journey, Art Therapy Tours, Artist Blog, Dementia, Distress, ido art karen robinson, Karen Robinson, National Gallery Australia by idoartkarenrobinson. Bookmark the permalink.